It is almost redundant to say that an expert medical witness can be key to a successful case. The right testimony, backed by reliable medical experts, can swing judges and juries. One area that often requires a specialist is the field of internal medicine. On issues pertaining to internal medicine, the more qualified and competent the witness, the better the chances you will prevail, whether arguing to the judge or the jury. The following is a definition of a medical expert witness and some qualities you want them to possess. Understanding what comprises internal medicine is key to comprehending how it can help a medical malpractice case. Quite simply, internal medicine is a specialty that encourages prevention of, diagnosis and treats adult-oriented diseases. 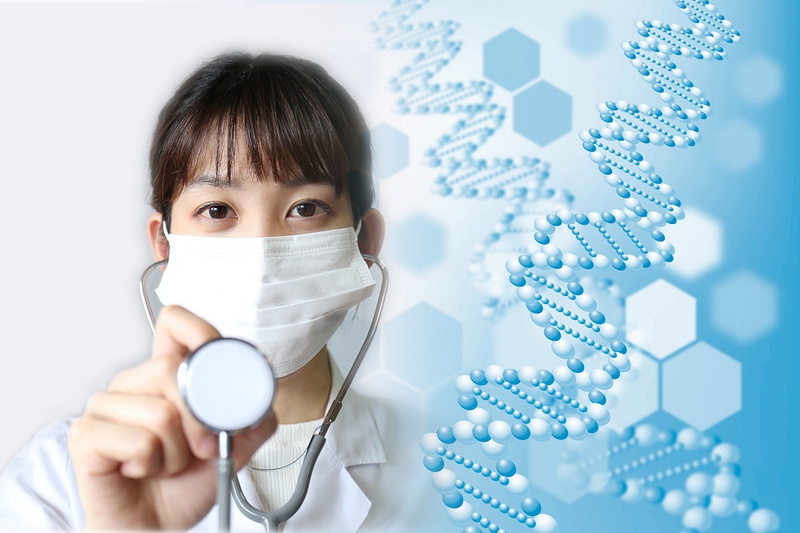 Internal medicine is also known as “general medicine.” A doctor specializing in internal medicine will likely only have one or two specialties, or none at all, but will know a lot about the general slate of diseases adults get. As background, internal medicine internists (or physicians, whichever applies) will have spent the bulk of their career seeing and caring for adult patients. They will specialize in one of many veins of medicine, including, but not limited to family medicine, pediatric, cardiology, geriatric medicine, sports medicine, infectious diseases, endocrinology, critical care, oncology, pulmonology, and hematology. This means they will be very acquainted with the types of illnesses the typical adult will face during the cycle of their life. They will also be very knowledgeable in the correct processes for treating those ailments and most importantly, when and how they are not treated properly. An expert witness can be anyone who specializes in a specific field and can offer qualified testimony pertaining to a legal case. In the case of medical cases, reliable clinical experts can be used to back up an account of malpractice or help create doubt pertaining to whatever is being asserted. They also are good at representing a client in court. Whether you are using a medical witness in dental, internal medicine, disease treatment, even psychological and psychiatric issues, medical malpractice experts can discuss the “ins and outs” of a medical issue, treatment and wrong-doing with ease. While some experts can get by without practical experience, in the field of medical malpractice, the expert has to be hands-on or have been in the very recent past. This is because medicine is both intensely personal as well as exceptionally complex. Even simple procedures can cause an emotional response in a jury member or utterly confuse them if not explained properly. As such, with internal medicine, it is critical that your expert be current in experience and skills. 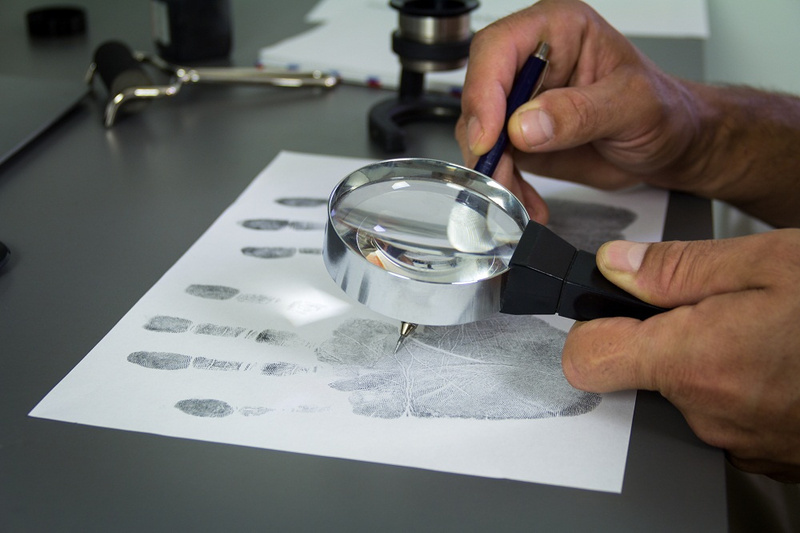 Part of the role of a medical malpractice experts is to participate in investigations to verify a client’s account. This can be based on their own experiences or through research of a client’s medical history. The expert will be able to “read between the lines” of medical notes, forms, logs and observations to formulate a theory that backs up or refutes what is being asserted. As mentioned, medicine can be complex. A good expert will be able to break down complex topics into easily digestible explanations that do not confuse people. They will be able to build a rapport with juries and judges and build a level of trust with both.